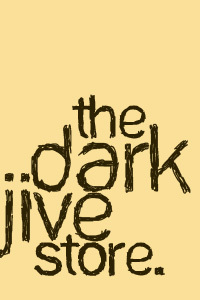 Calendar of Events that Darkjive’s Ayana Contreras will be featured at. All are free and open to the public. Featuring deep old school cuts by Ayana Contreras, The Marketplace has handmade jewelry, leatherwares, clothes, and more. Come for the caramel cake… stay for the soul. 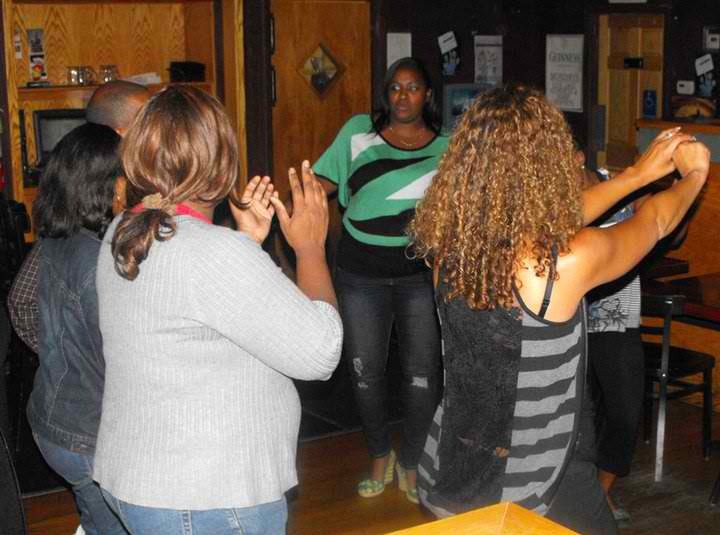 Enjoy Music spun by DJ Ayana Contreras as a prelude to a series of talks about the history of Chicago Soul. and Pop sounds that were born in Chicago, and the people who created them. 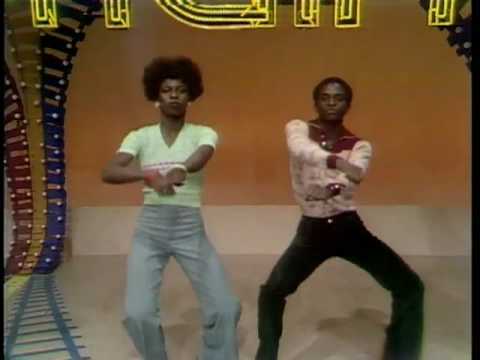 Essentially, the live version of Darkjive. 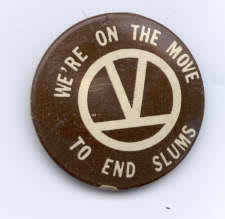 Come for the talk, stay to get down. 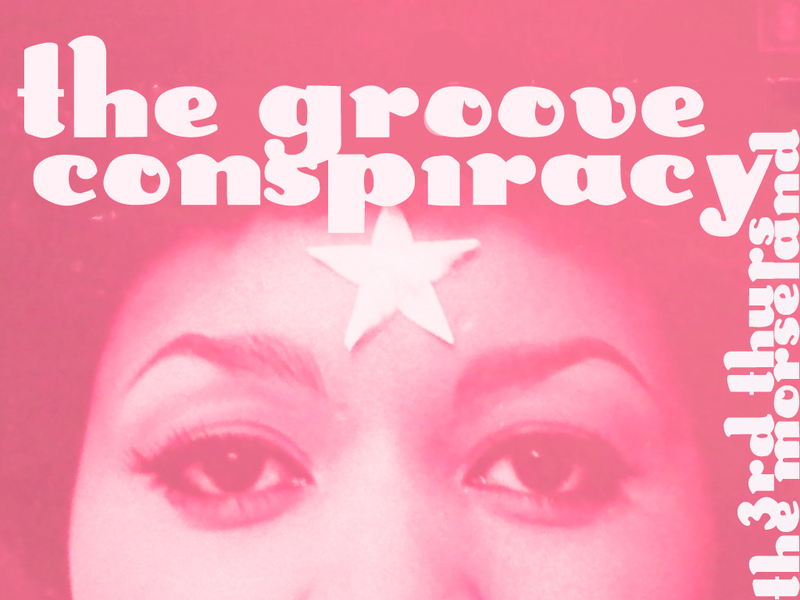 Pics from the Groove Conspiracy’s inaugural night. Pictures, above, from last night’s affair. 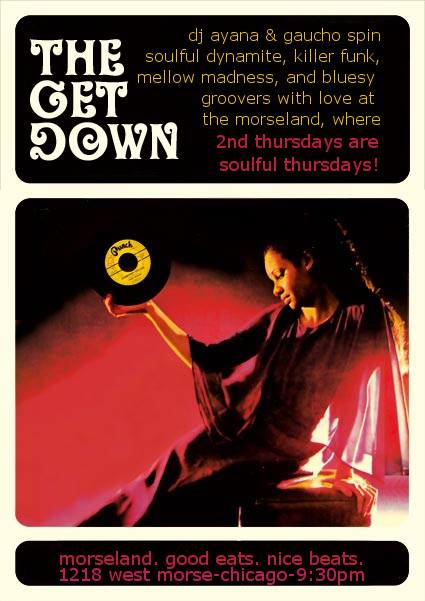 Join us TONITE for a special night of musical madness, and monthly every Third Thursday at the Morseland (1218 West Morse, Chicago). The Get Down is back! This Thursday, February 11, let’s celebrate what we love: feel good music! 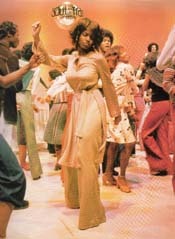 Soul, Funk, Disco, and Bluesy Groovers spun with love by yours truly (DJ Ayana). Expect a healthy helping of both rare and classic homegrown monsters, plus all the darkjive featured music you’ve come to love. Chicago’s own Keni Burke (of Five Stairsteps [“Oooh Ooh Child”] fame) released his self titled debut on George Harrison’s Dark Horse Records in 1976. “Keep on Singing” keeps me high to this day. Enjoy and see you soon! The get down is about to go down again. 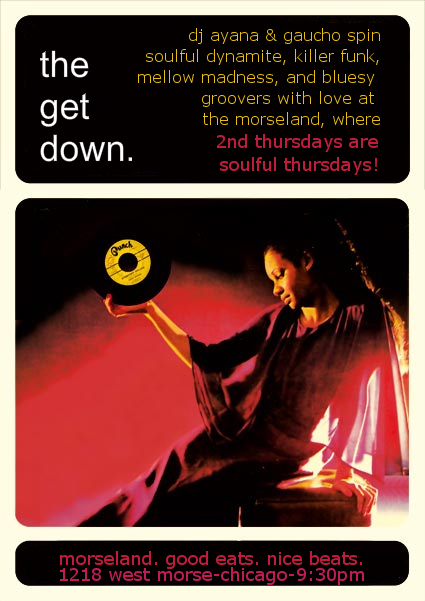 Old Soul 45’s spun with love at the Morseland. 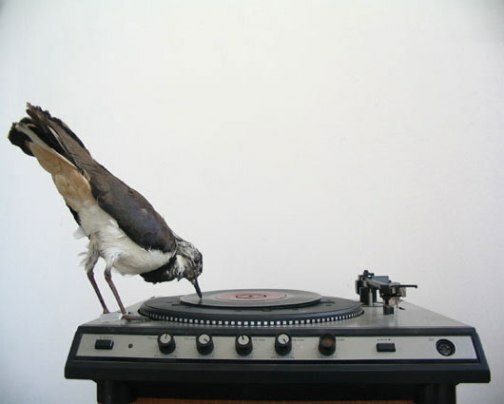 Selections by me (DJ Ayana) and Gaucho. Join us this Thursday December 10 starting at 9:30pm. No Cover. The Morseland is located at 1218 West Morse in Chicago (just blocks from Sheridan). Here’s a sample of some of the proudly local grooves we’ll feature….”Get Down” by Curtis Mayfield.